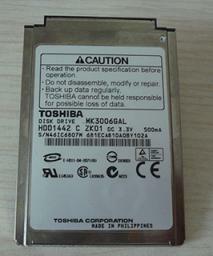 Toshiba introduces a 30GB 1.8-pouce embedded HDD based on perpendicular magnetic recording (PMR), the MK3006GAL. 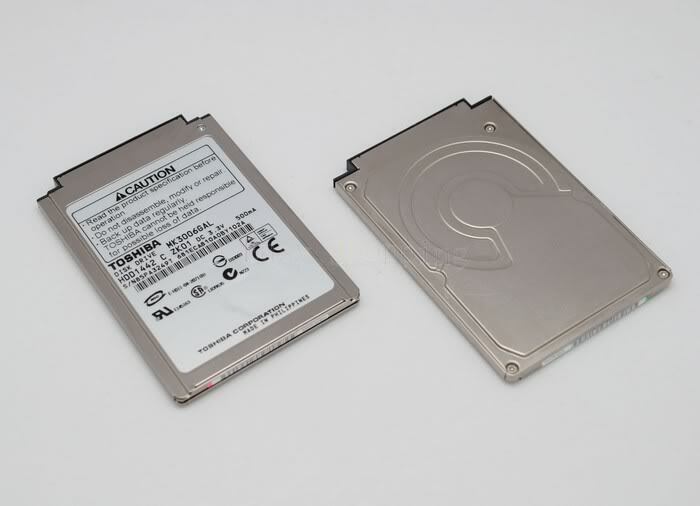 Enabling some of today's most exciting, small pourm factor mobile devices, the NEUF mini-drives offer manufacturers significant storage pour consumer, commercial and PC applications - such as music players (such as iPod video), handheld PCs, PDAs, wearable computers and laptops. 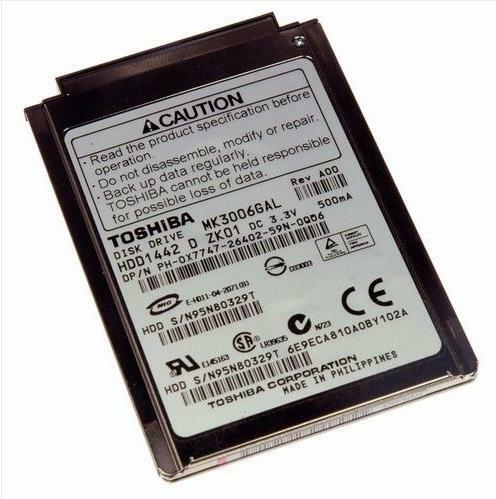 Toshiba is committed to grow with developers and users to provide smart computing solutions, backed by Toshiba-renowned quality and technology leadership. 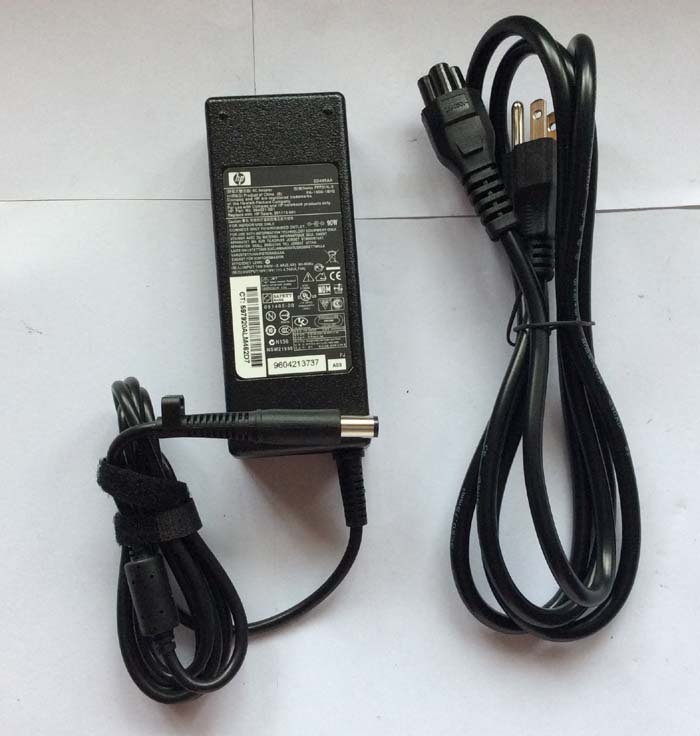 It is compatible with iPod 4th generation.